As awareness grows across the US and beyond about challenges women continue to face in a gender-biased world, Healing Across the Divides is proud to be leading efforts that view women’s empowerment as a key to improved health and to understanding across divides. While HATD’s central mission is to support health, women’s empowerment is a thread that connects nearly all of HATD’s initiatives. 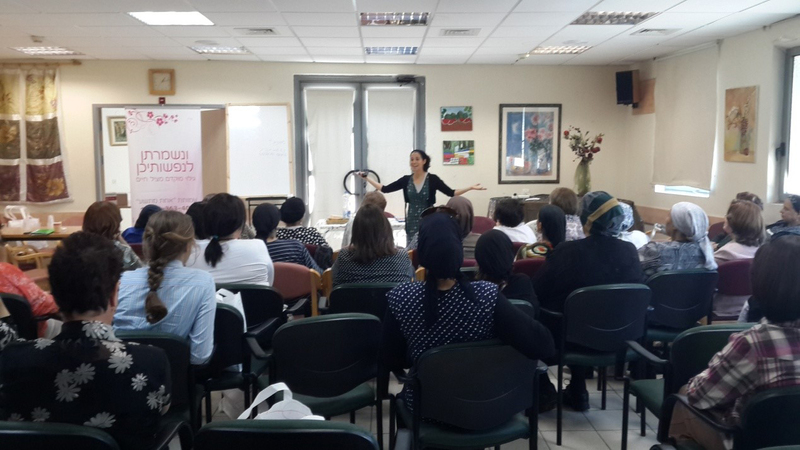 In recent years HATD-supported programs in Jerusalem, Haifa, Bethlehem, Rahat, and dozens of towns and villages across northern Israel and the West Bank have provided practical tools that help women take control of their lives and well-being, and in turn, that of their family. 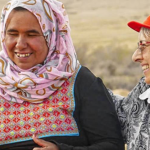 These programs range from prevention of gender violence among Bedouin women via initiatives such as Ma’an in southern Israel, to helping women become agents of healthy change in their communities through the Palestinian Working Woman’s Society for Development in the West Bank and the Kayan Feminist Organization in northern Israel. The important role that women have in impacting health is especially relevant in traditional societies such as those in Israel and the West Bank, where fertility rates are high and family ties are central to everyday life. This concept is a thread that connects nearly all of HATD’s initiatives. 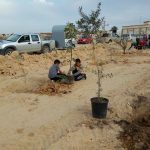 In recent years HATD-supported programs have focused on curbing gender violence and domestic abuse in Bedouin communities. Each initiative, including current grantee, Ma’an (Arabic for “together”), focuses in large part on training mothers and young women to rethink their role in society and explore how they might re-envision their own destinies as women. Of the many tools for building and sustaining health that HATD imparts to Israeli and Palestinian women, improved confidence is one of the most important in terms of measurable health outcomes. The ability to believe in oneself in order to take control of a chronic disease is at the heart of workshops led by Dr. Goldfield for HATD grantees. Dr. Goldfield is a certified “Master Trainer” in a technique for chronic-diseases self-management developed at Stanford University that has yielded impressive results. These initiatives result in greater engagement of women in community life. This is no small feat and by no means without challenges. But the success thus far of our grantees in engaging local women leaders at the grassroots level who are both sensitive to cultural norms and determined to raise the status of women in their communities, is testament that no obstacle is too great.